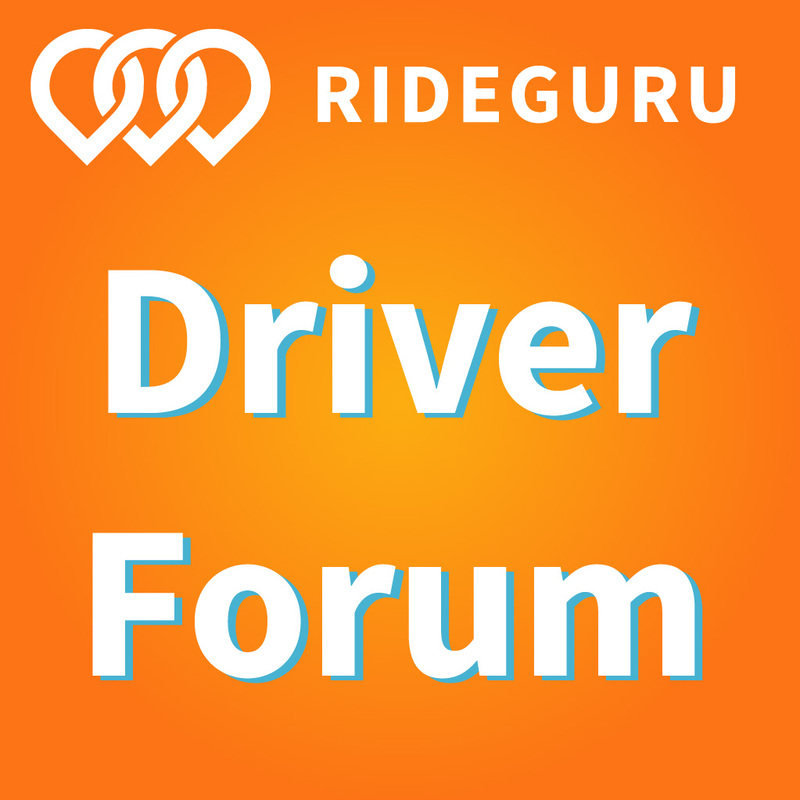 OptOn is a rideshare driverinsurance app that you only pay for when you are actually using it. 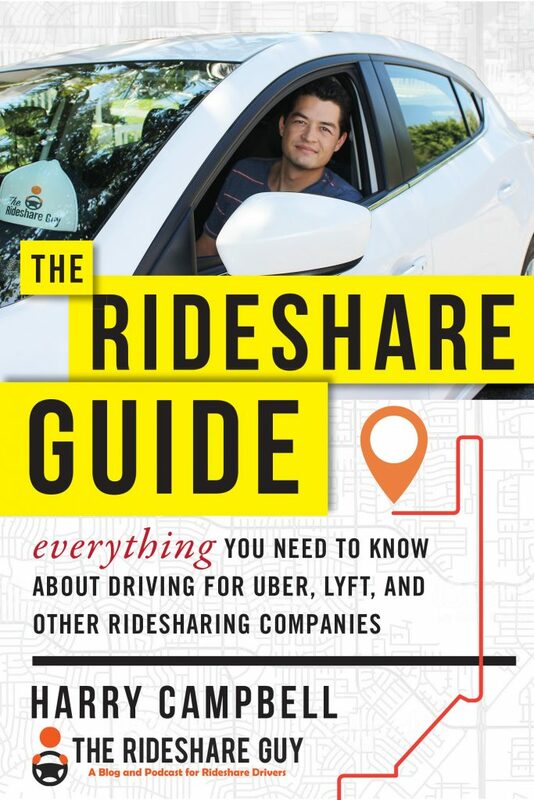 It’s easily one of the most flexible rideshare insurance policies that requires only four hours of commitment and charges cents per mile with three policy types (Primary, Preferred, and Premier). OptOn will act as your primary insurance during periods 1, 2, and 3 and their micro policy covers Uber, Lyft, and delivery driving. They’re a great option if you’re a part-time driver or a new driver who doesn’t want to change your auto insurance policy just so you can test the waters of driving. 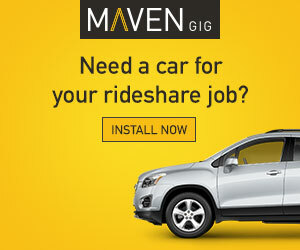 Farmers Insurance was one of the first companies to offer a rideshare endorsement in Illinois. 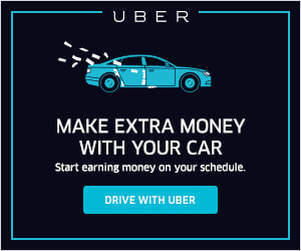 With their policy addition, you get coverage during period 1 (app on, but no passenger) and you won’t be dropped for telling them you’re a rideshare driver. Travelers is the fifth largest insurance company in the country. The company was founded over 150 years ago. They are currently rate A++ (Superior) by A.M Best.